This is an excellent opportunity for you to see our beautiful campus, fellowship with faculty, and attend our conference on The Christian Mind. Additionally, you may have the opportunity to observe one of our morning classes before the brunch. We have a select number of seats in that classroom, so please let us know when registering that you are interested and we will do our best to accommodate you. For conference details click HERE. Be sure to register for our brunch by submitting the form below. 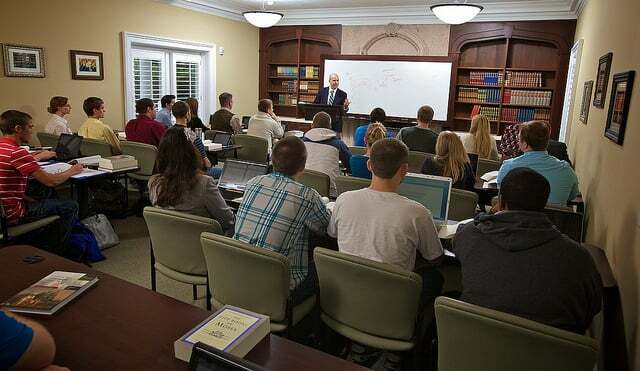 If you have any further questions please contact us at 888-RBC-1517 or email admissions@ligonier.org.